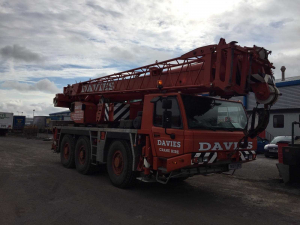 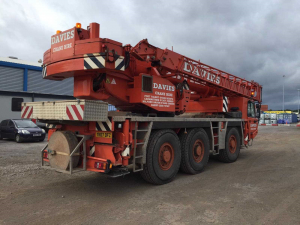 **FOR SALE** - Tadano ATF45-3 - Davies Crane Hire Ltd.
Would You Like To Work for Davies Crane Hire? 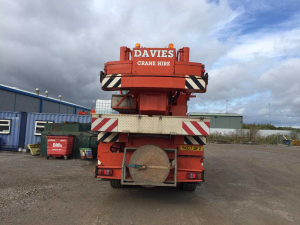 © 2019 Davies Crane Hire Ltd. 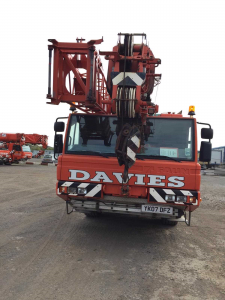 Registered office: Pensarn Works, Carmarthen,	Carmarthenshire	SA31 2NG.